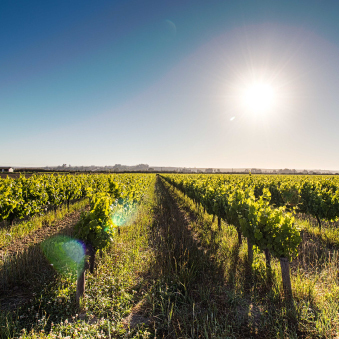 The coastal location of our vineyards contributes to the unique characteristics of our wines. 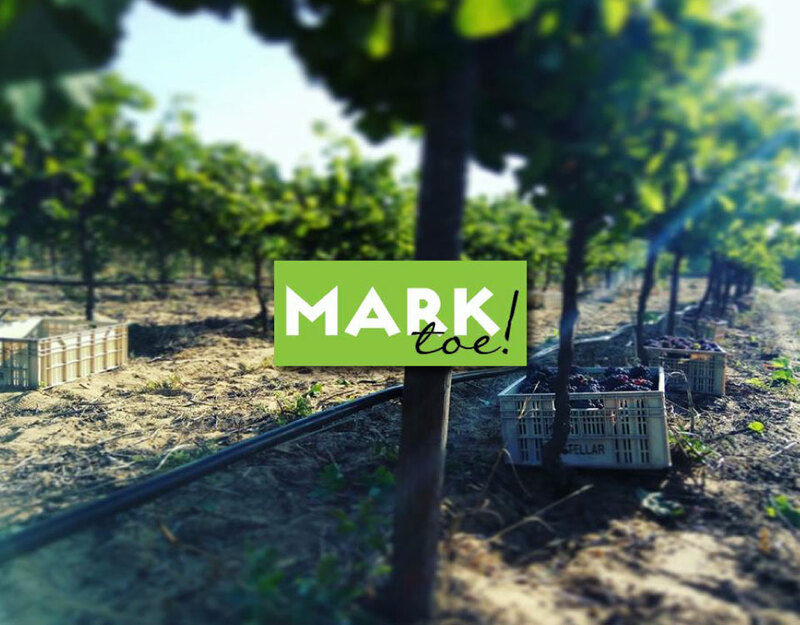 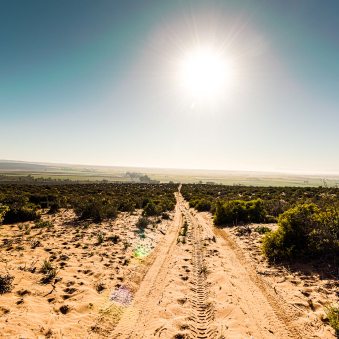 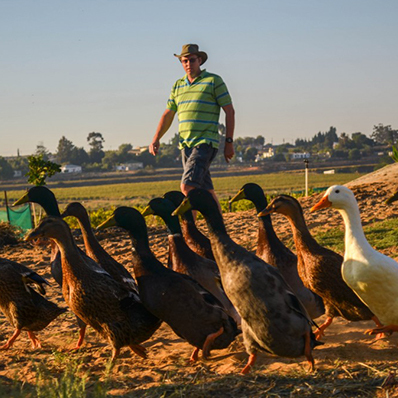 Unlike other wineries in the Olifants River region, our vineyards are located closer to the Atlantic Ocean, and are constantly cooled by the sea breeze. 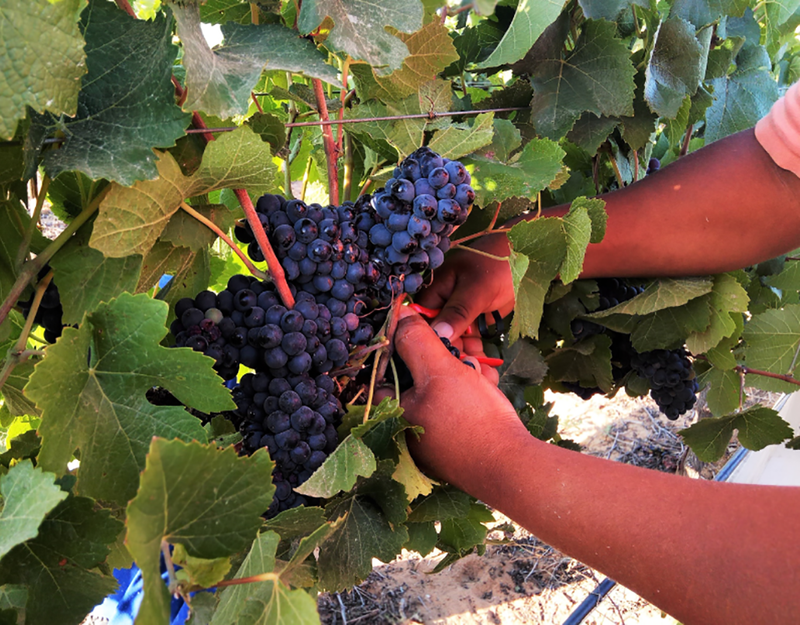 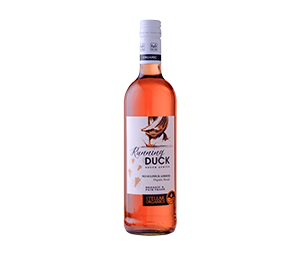 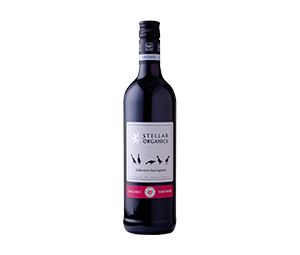 Stellar processes grapes from the cool climate vineyards of Koekenaap, close to South Africa’s west coast. 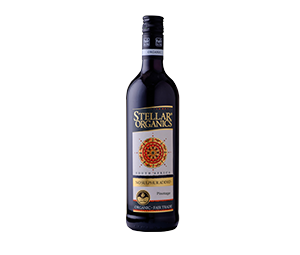 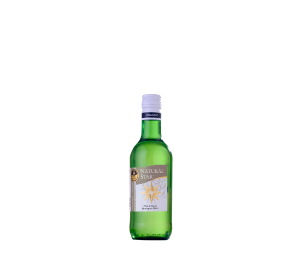 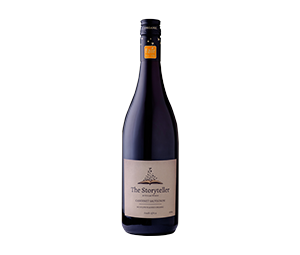 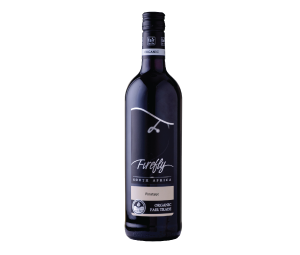 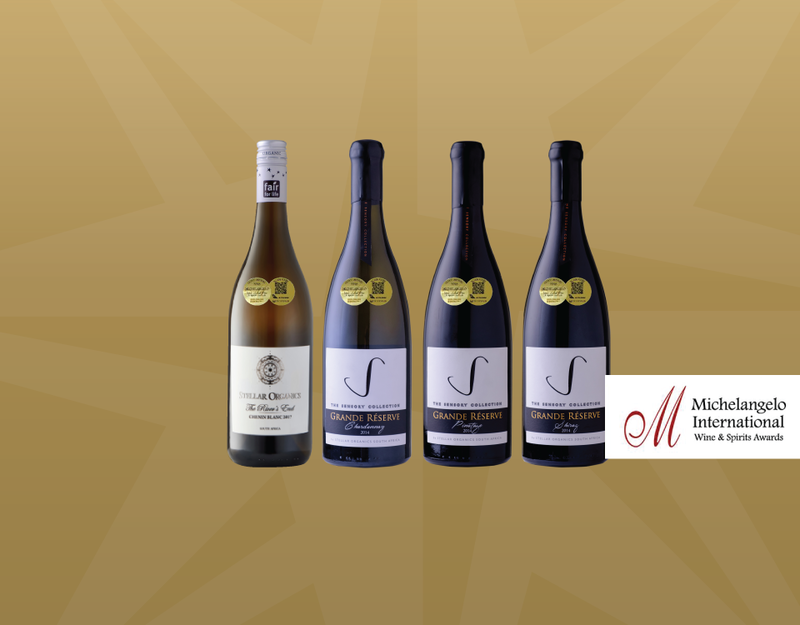 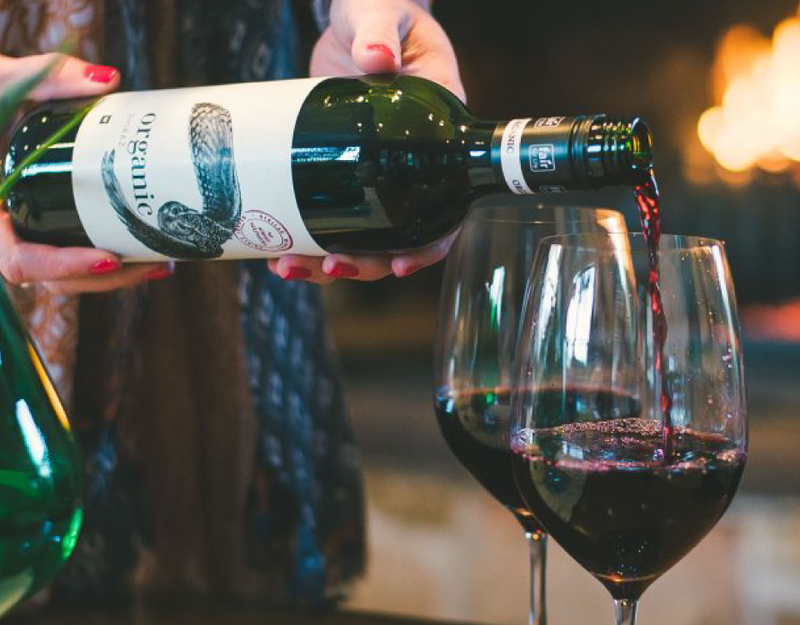 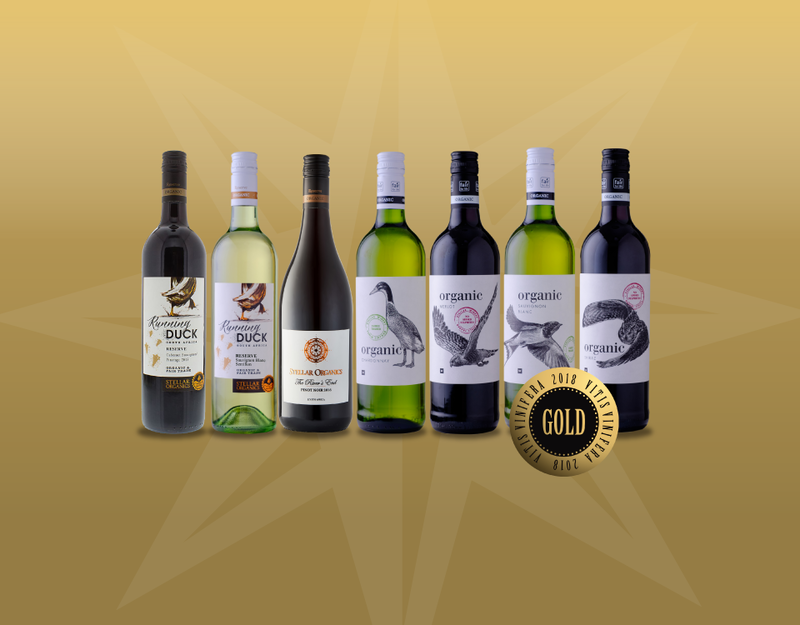 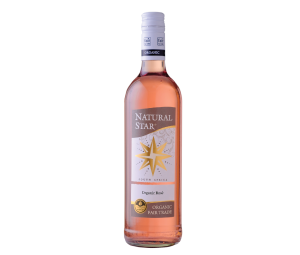 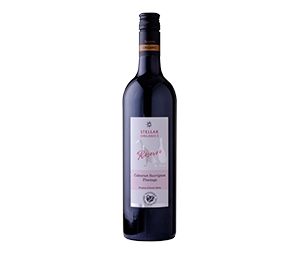 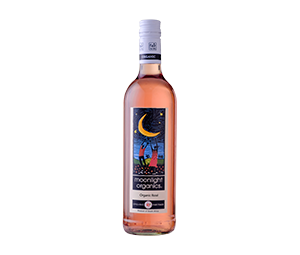 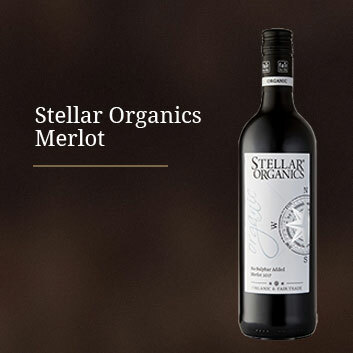 Stellar Winery is South Africa’s largest producer of fine, organic, fair trade wines. 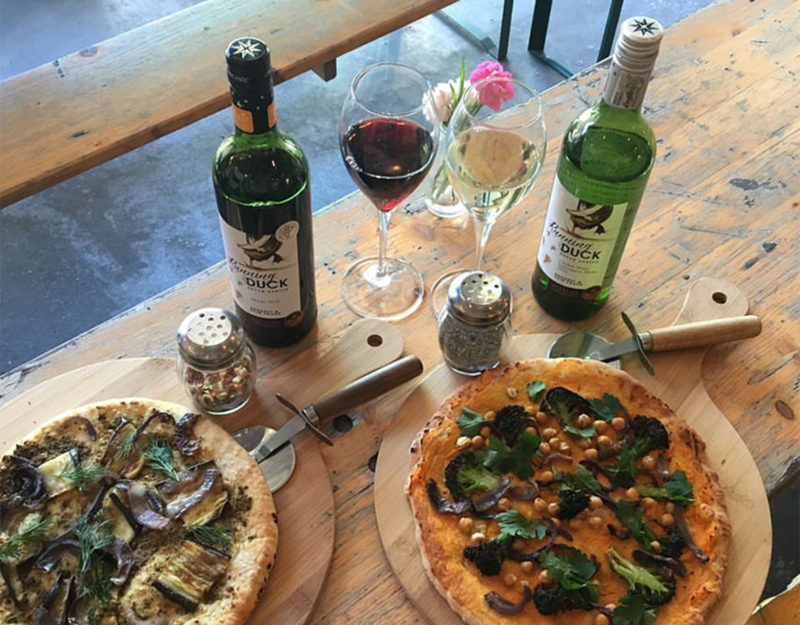 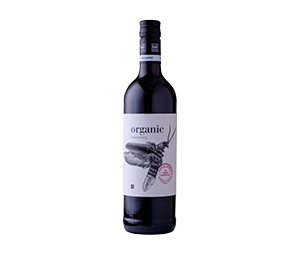 All our wines are organic, and vegan friendly. 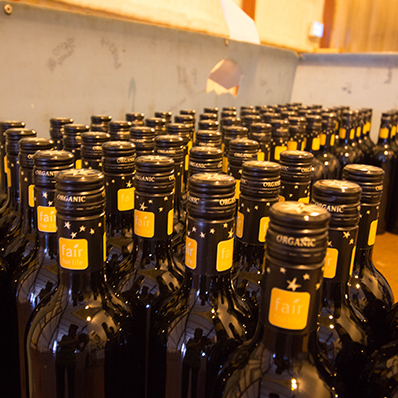 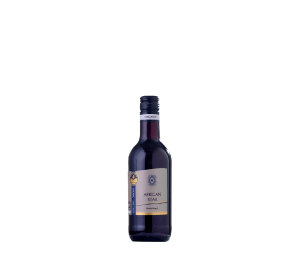 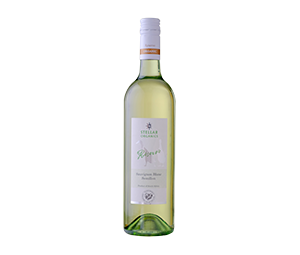 We also produce no-added-sulphur wines, and are the largest global producers in this niche category. 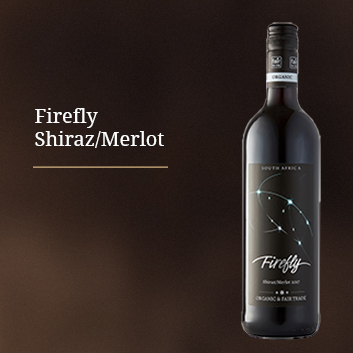 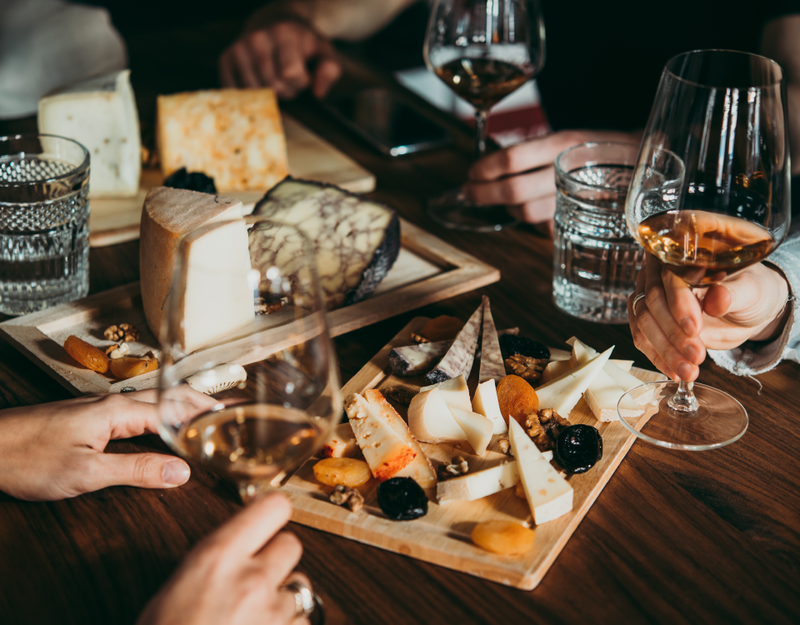 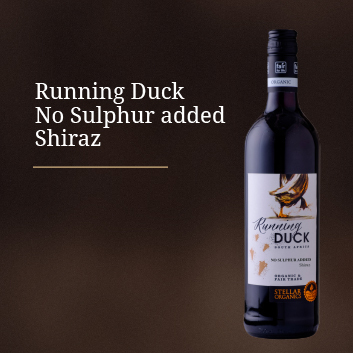 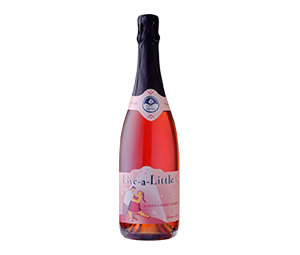 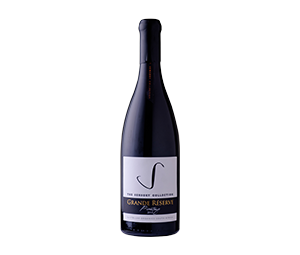 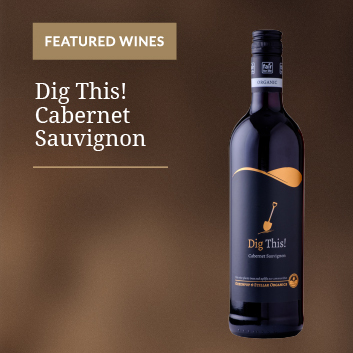 To view the wines available in your region, click on Our Wines in the menu tab. 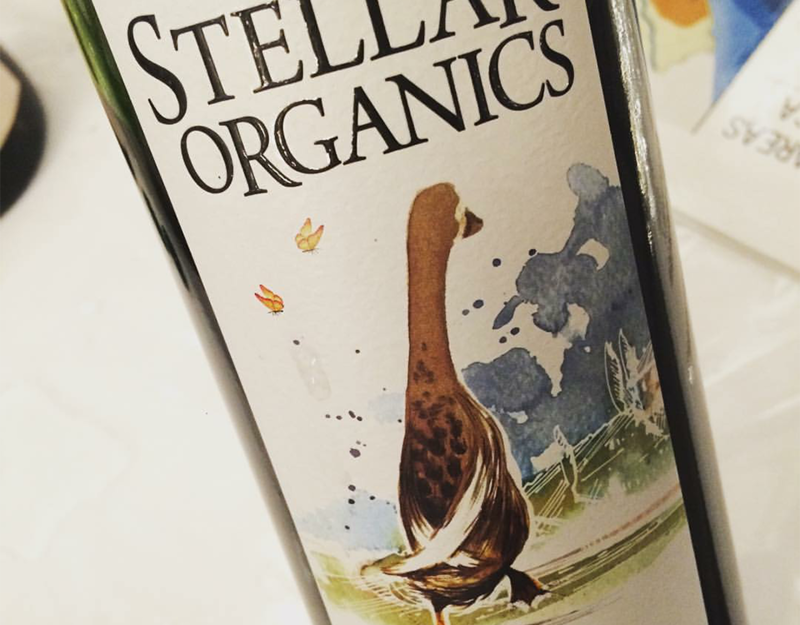 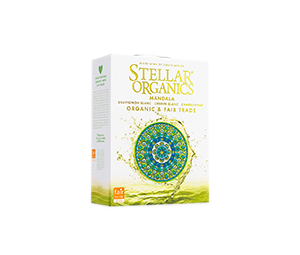 Stellar sources organic grapes from a number of independent farms. 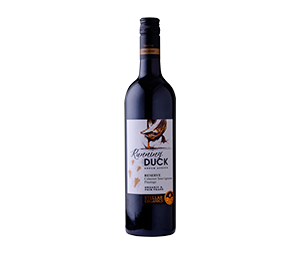 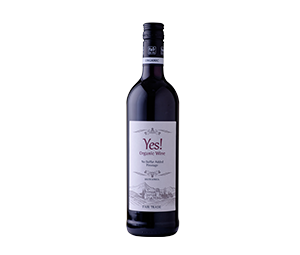 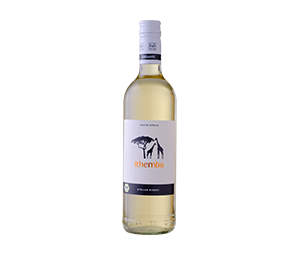 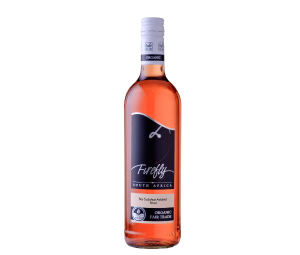 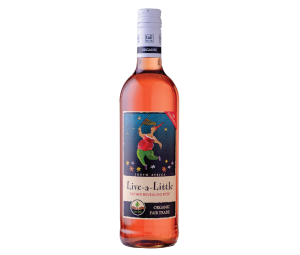 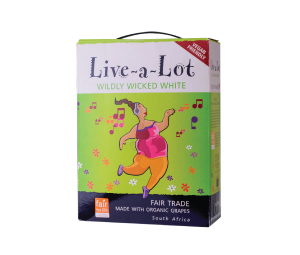 The wines are certified organic by Ecocert SA. The cellar and farms (Stellar Multi-Estate) are certified for fair trade and Social Responsibility by Ecocert/IMO Fair for Life.